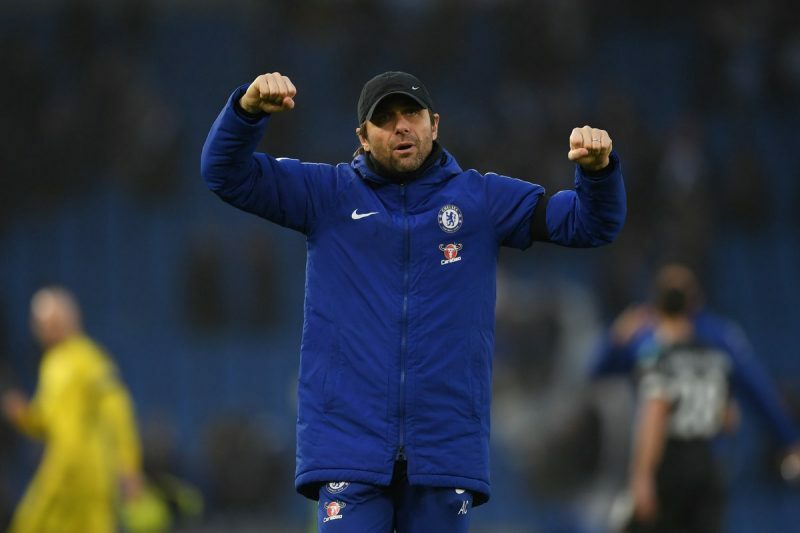 Chelsea crushed Brighton 4-0 at the Amex stadium today to get their 2018 on track at last. Eden Hazard was supreme in the game, and he opened the scoring after just a couple of minutes. Victor Moses’ cutback to him took a touch off a defender but the Belgian adjusted quickly and fired home. That was followed by a rapid second, this one much more elegant as Willian, Hazard and Batshuayi linked up with a series of tasty flicks to leave the Brazilian in the clear to smash home. Then Brighton were able to battle their way into the game and Willy Caballero’s shaky punches kept gifting them chances. In the end they weren’t able to make it count however, and after the home team threw more men forward Eden Hazard was able to score his second with a clever reverse finish. The fourth was added right at the end as sub Charly Musonda picked out Victor Moses with a sweet ball over the top.